It looks like Ubisoft is working closely with AMD to optimize its PC games because during AMD’s Capsaicin event, Ubisoft more or less confirmed that the Watch Dogs sequel is going to be optimized for AMD graphics processors. That’s great news for how this game will look. The company didn’t confirm if the game is going to have support for DirectX 12 but AMD’s Roy Taylor confirmed that himself. Roy Taylor tweeted that Watch Dogs 2 has DirectX 12 support and that the title will be “highly optimized” for AMD graphics processors. This came after Ubisoft’s confirmation that AMD’s DirectX support is what will make its future games like Watch Dogs 2 look even better. Obviously Ubisoft has worked with GPU-makers in the past. When Assassin’s Creed: Unity was announced they teamed up with NVIDIA to tease a Tessellation patch for the game, but sadly that patch was never released. We always like news like this, which means that the game is going to be visually striking. 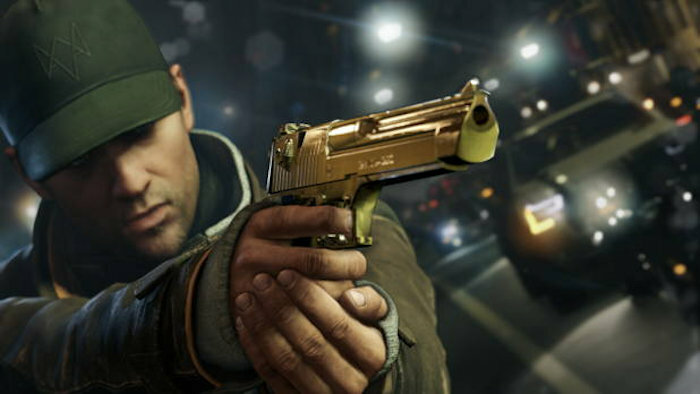 Ubisoft announced Watch Dogs 2 as part of its earnings report earlier in the year. The game will arrive before the end of April next year, but it’s also possible that Ubisoft might release it before the end of this year. Either way we have no confirmation.